Get $25 Off Repairs Of $250+ Call Now! 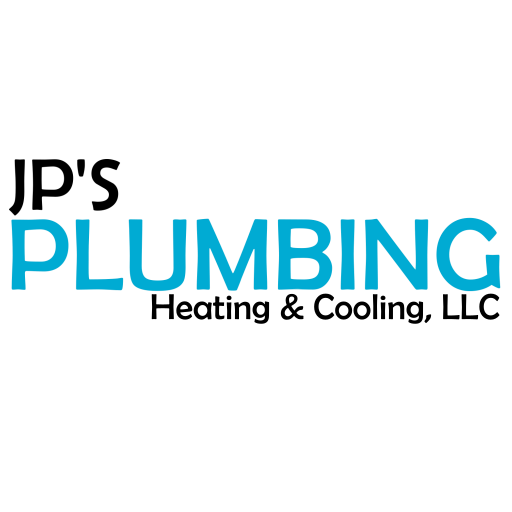 At J.P’s Plumbing and Heating, we understand that HVAC or plumbing issues don’t happen at the most convenient times, and in many cases it just won’t wait. That's why we provide around-the-clock emergency service. Just give us a call and we'll be there! Serving our neighbors in eastern Connecticut, including the communities of Cos Cob, Darien, Fairfield, Greens Farms, Greenwich, New Canaan, Norwalk, Greenwich, Riverside, Southport, Stamford, Weston, Westport & Wilton. It's not always easy to find a reliable plumber, heating contractor, or air conditioning specialist that provides expert repairs, friendly service and a great value. 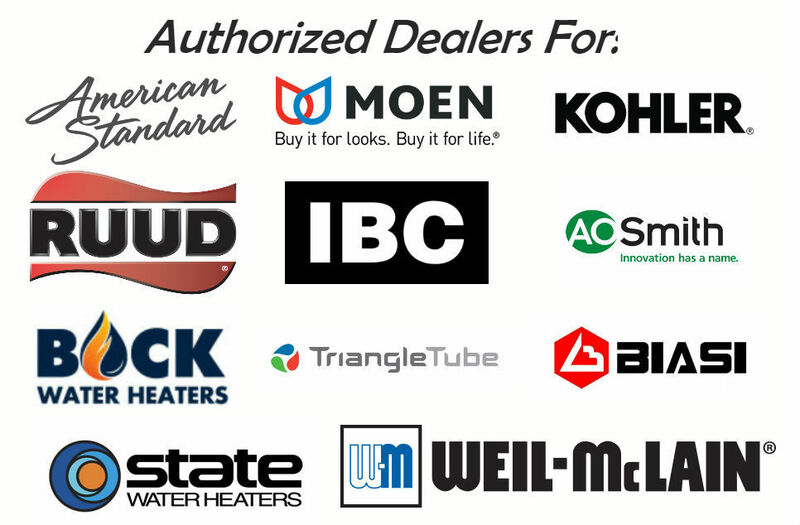 At J.P's Plumbing Heating & Cooling LLC, you'll find all three in one top-quality contractor. Whether you're in need of plumbing repairs, heating system repair and installation, or home air conditioning service, you can rely on us to do it right, on time, and on budget. Call us or fill out our online form to schedule service or request an estimate today!